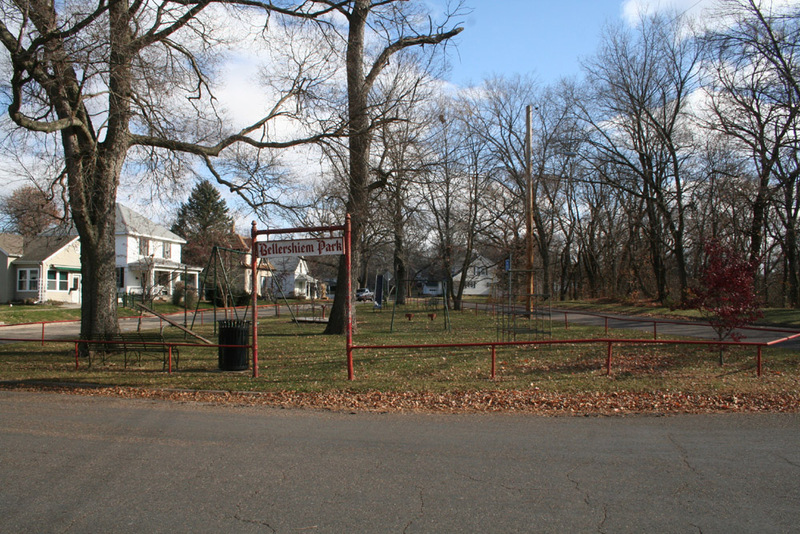 In March of 1905, Henry Bellersheim deeded the city a small three-cornered piece of ground located in block 60, the south part of the city, for park purposes. Mr. Bellersheim’s only condition was that it be named in honor of his late sister, Mary G. Bellersheim who had passed away the previous year at the age of 42. 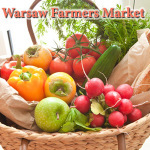 She conducted a local insurance agency also doing practically all the notary public business transacted in Warsaw. The city acted promptly on the matter enclosing the area with iron railings and set out trees. Play equipment was soon installed for the south side of Warsaw and thus the park became known as Bellersheim Park. The Warsaw Bulletin reported this being a good improvement for the south side of Warsaw. The area is bounded by Cedar, Wilcox, and 4th streets. 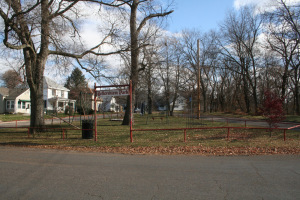 Local children often refer to this park as “Triangle Park”. Bellersheim Park is located at 405 Wilcox Street, or 40.3545613,-91.4397495.